Branson’s Summer Car Cruise & Show Continues in 2017! One of the biggest events of the year will be returning to Branson, as the Super Summer Car Cruise continues this August! Branson’s midnight car cruise is FREE and open to the public on August 12, 2017! The Shepherd of the Hills’ famous Super Summer Cruise will be continuing its long-standing tradition of putting on one of the biggest events of the year in Branson! 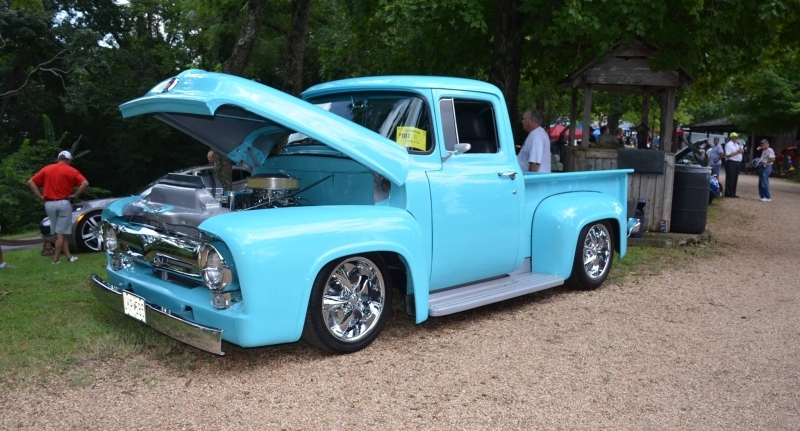 Celebrating its 26th year, the event draws tens of thousands of visitors from around the country to take part in a weekend of cars, fun, food, and activities – highlighted by a Saturday night cruise through town! FREE Car Cruise on August 12 at Midnight! The highlight of the event is the midnight car cruise that goes down the Shepherd of the Hills Expressway, showcasing the 400+ cars that take part in this incredibly popular event! This FREE event is open to the public, and begins at midnight. More than 400+ cars will be on display! Usually running around an hour, the public and visitors are invited to gather along Shepherd of the Hills Expressway to witness the car cruise. You will notice many setting up chairs and seats alongside the road throughout the day, so arriving a little early to scout or set up your spot is recommended. The car show and cruise will take place this August 10-12, 2017 – with more than 400 cars participating in this year’s 3-day event! It’s one of the most popular car shows in the country, and takes place at the famous, historic Shepherd of the Hills homestead! Shepherd of the Hills’ Super Summer Car Show runs August 10-12, 2017 in Branson, MO. 9:00 am – 11:00 am – Last chance for car photos and pictures! MIDNIGHT – The Shepherd of the Hills’ Summer Cruise begins! One of Branson’s BIGGEST Events of the Year! 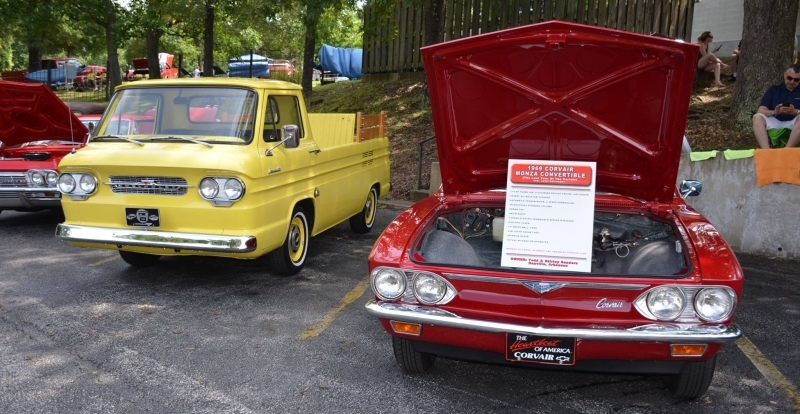 Drawing tens of thousands of people from around the country, Branson’s summer car show and cruise is one of the most popular events of the year! It provides a weekend of fun that culminates with the famous midnight cruise down the blocked-off Shepherd of the Hills Expressway! In addition to the car show, most of the other things to do in Branson are open for the weekend – including it’s famous LIVE shows and fun attractions & things to do! 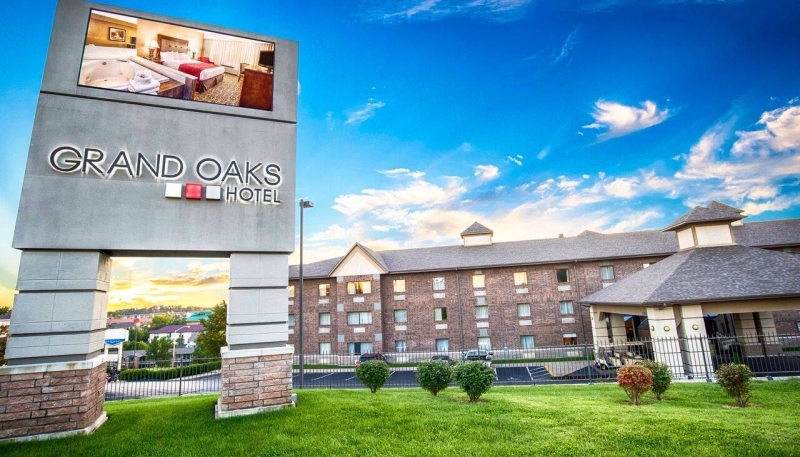 Because of the incredible popularity of the event, advanced reservations are HIGHLY recommended as most of Branson hotels and motels will sell out (especially lodging along Shepherd of the Hills Expressway)! If you’re need help with finding lodging in Branson, we’re more than happy to assist! Because the weekend is so popular, we HIGHLY recommend booking your lodging in advance! We have hundreds of hotels & motels, log cabins, 1-4 bedroom condos, and more! If you’re looking for savings, we also offer some incredible Branson vacation package deals and last-minute discounts too! 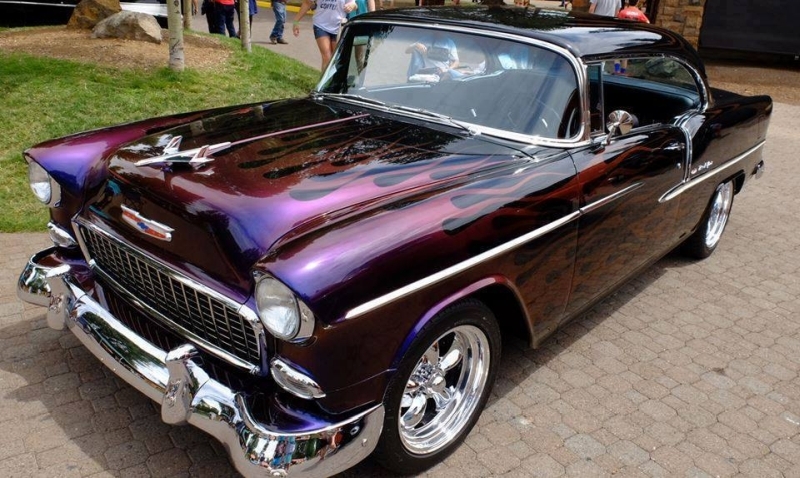 We hope to see you at this year’s Super Summer Car Show and midnight cruise in Branson, Missouri!